1026 Summit Avenue, NJ. USA. 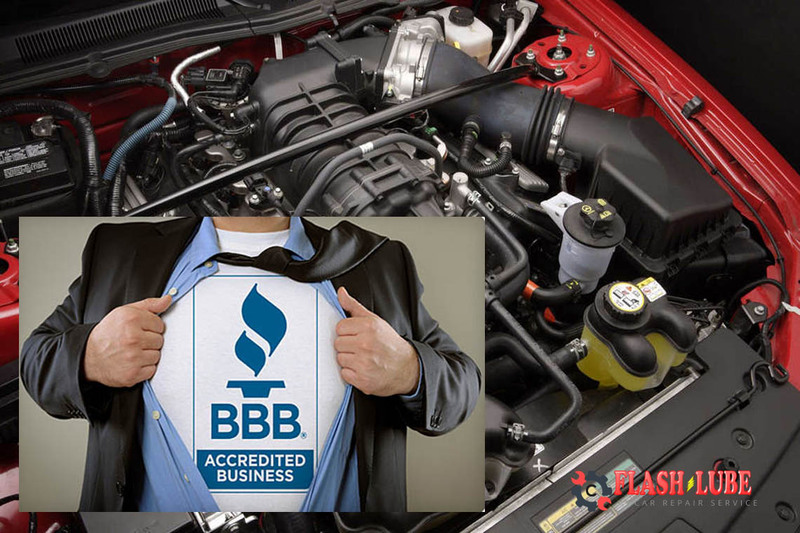 At Flash Lube our mission is to provide first class service to assist our customer's oil changes with our experienced mechanics..
Our quality features About Flash Lube! Planning on going on a road trip? 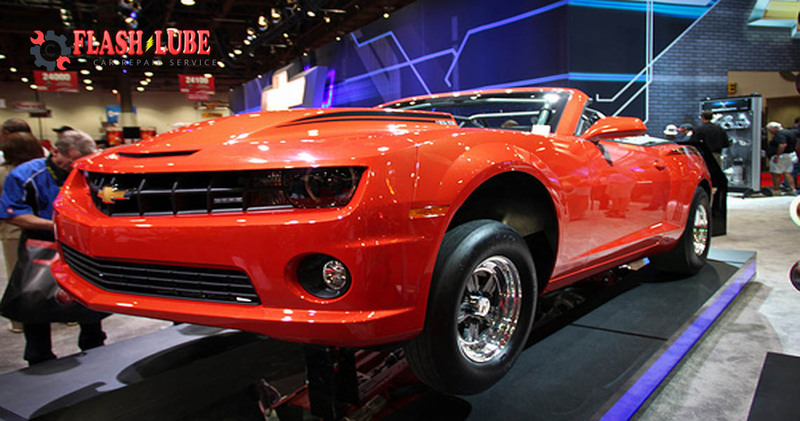 Flash Lube will help you to drive safe and avoid any breakdowns or mechanical issues. Then you'll be free to just roll down the windows, turn on the radio and enjoy the open road! Finally, one thing on your schedule you can control. Flash Lube provides the information you need to take control of your vehicle's preventive maintenance. 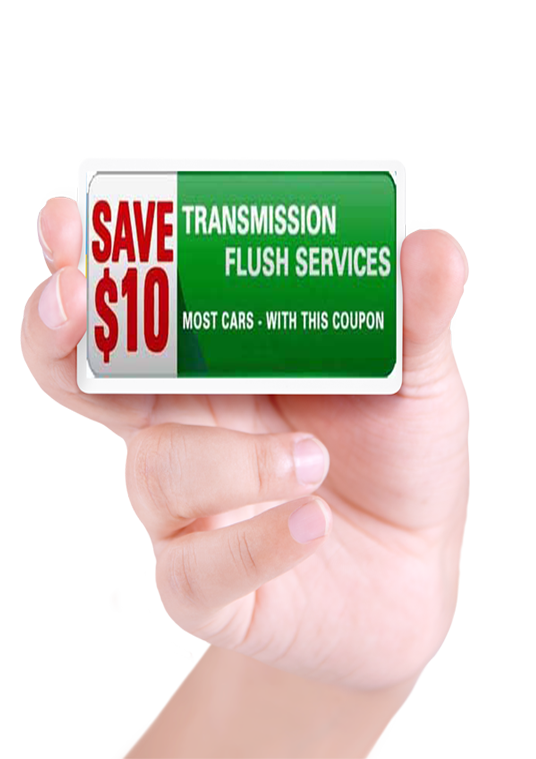 It's easy to save with Flash Lube Instant Oil Change coupons. Text or email any of these great oil change offers. Print on desktop. Or save to photos on your mobile and get your discount! "Click on download icon". Get your instant $5.00 off on your oil change by sending "flashlube" to "55678" as a text message.. Flash Lube treats customers with a friendly attitude and tries to resolve their problem or question efficiently. 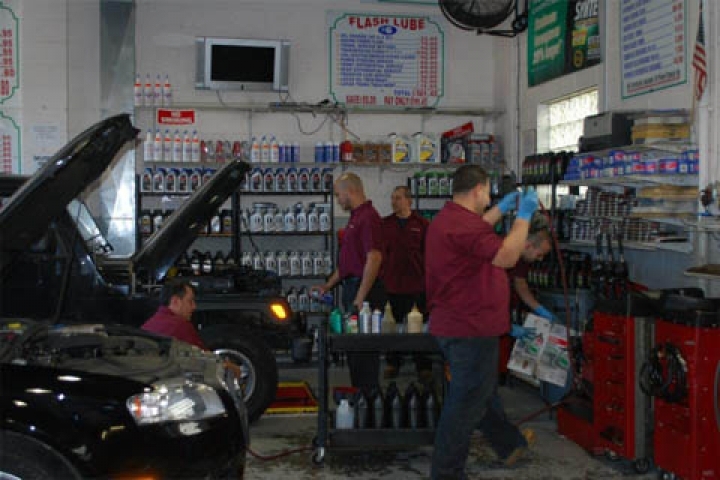 Flash Lube offers top quality oil changes and auto repair services in Jersey City, NJ 07307 that are very affordable. 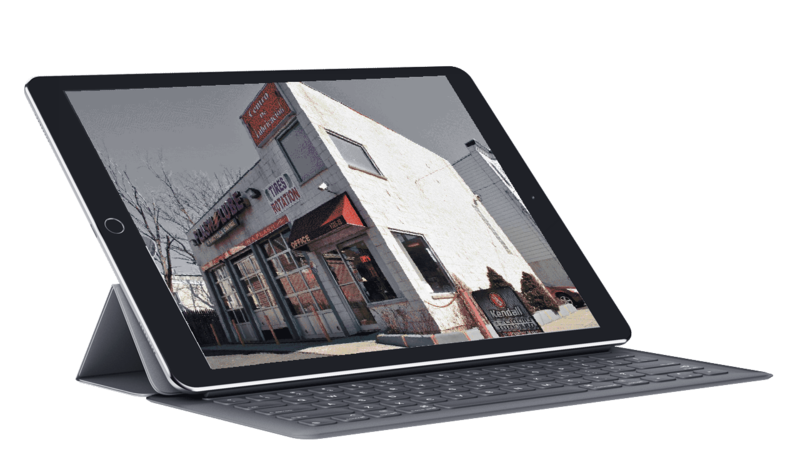 Repair and inspection service Jersey City! 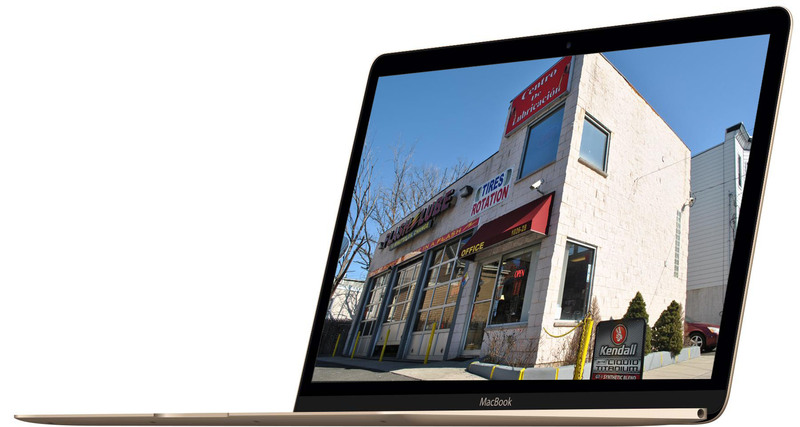 About Flash Lube The 10-minute Quick Oil Changes, Repair and inspection service Jersey City! Every technician we employ completes rigorous and ongoing automotive and industry training that best prepares them to look over your car and advise you of its maintenance needs, not just change the oil. Flash Lube 10 Minute Oil change at 1026 Summit Avenue, NJ. USA! At Flash Lube our mission is to provide first class service to assist our customer's oil changes with our experienced mechanics. The 10-minute Quick Oil Changes, done in a flash. Flash Lube is sleek, fast and thorough and will have your car ready. 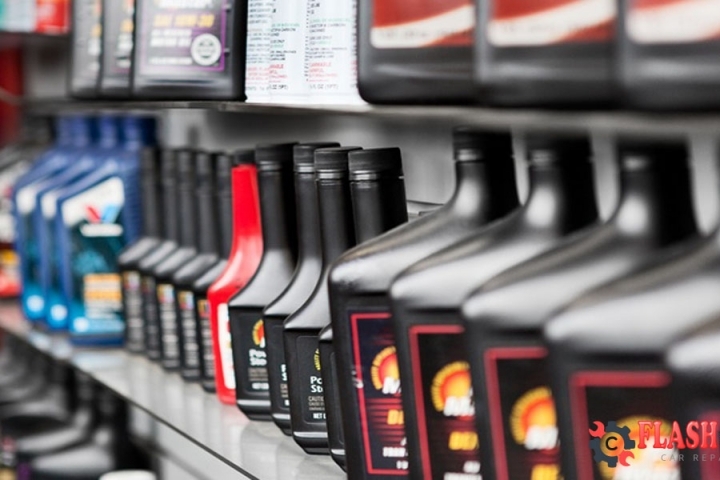 You get a lube, oil and filter change (including up to 5 quarts of oil), plus a 17-point check with up to one pint of fluid fill if needed (synthetic oil and special filters extra), a $25.95..
Spot your Car at Flash Lube, Come and get your 10 minute oil change done in a Flash! You may be skeptical about getting your oil changed. Will they not put in the right oil? What exactly are they doing on my car? Well you don't have to worry, on top of having a trustworthy staff, you may also watch the cameras that are set up everywhere and observe what is happening to your car. Any questions? Don't hesitate to ask the mechanics. Come in to Flash Lube and get your 10 minute oil change done in a Flash! 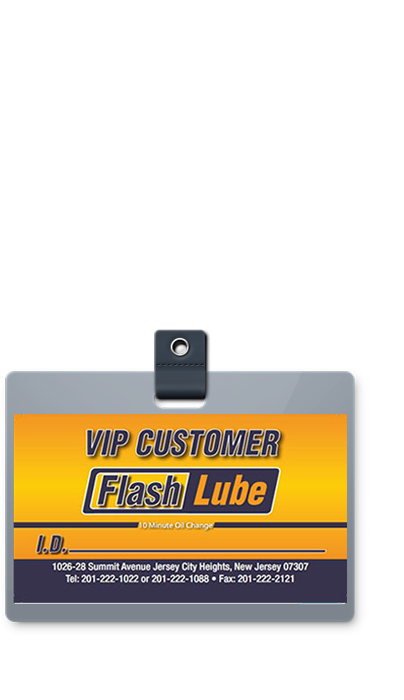 First-time customers will receive a VIP customer card to get $5.00 off their next oil change or text flashlube to get your instant coupon $5.00 off. You may also enjoy free hot drinks and refreshing water and pretzels, in the waiting room you may also watch the cameras that are set up everywhere and observe what is happening to your car or watch your favorite TV shows, Parking spaces are available. The Flash Lube family would like to personally thank each and every one of our loyal customers for giving us a spectacular year 2016! We would like to wish your families and friends a wonderful and happy new year 2017 as well as peace and love in this upcoming year. May God bring endless blessings to your lives. We thank you once again for this year and hope to continue prospering with your help and providing the best quality service we can for your vehicle! Flash Lube Quick Oil Change, Flash Lube 10 Minute Oil Changes. 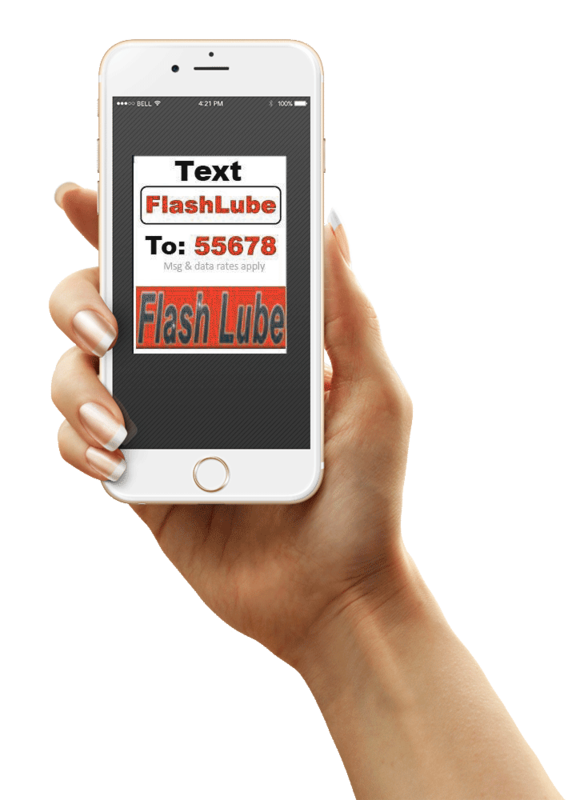 At Flash Lube get your instant $5.00 off on your oil change or any service by sending a text to "55678" message "flashlube". 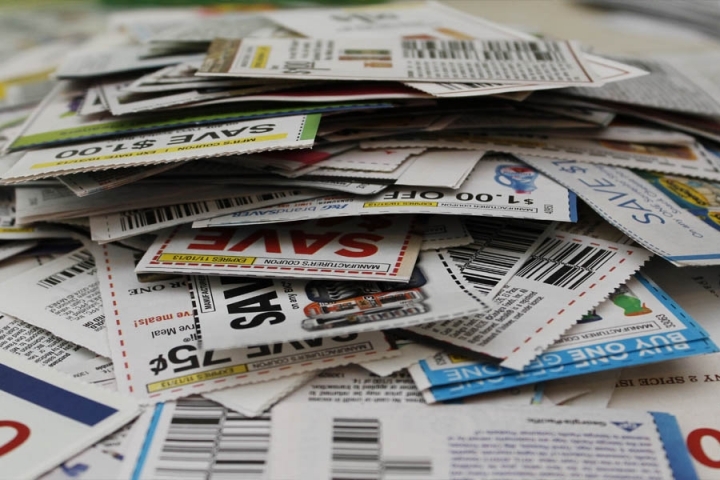 Show this message to the cashier and get your discount! We appreciate the opportunity you have giving us to provide you with our first class maintenance services. If you have any questions, please do not hesitate to contact us at 201.222.1022 or 201.222.1088, Monday through Saturday, between 7:00 A.M. to 8:00 P.M Sunday 8:00 A.M. to 6:00 P.M or by email FlashLube@hotmail.com. At Flash Lube your concern is taken very seriously. .
handle your transmission and engine service, radiator flush, front and rear.